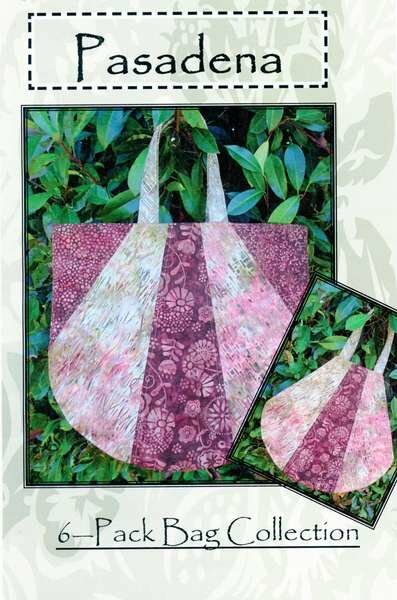 Pasadena bag pattern. 18in x 16in x 2in. 6-Pack Bag Collection. 6 fat quarters make the entire bag.